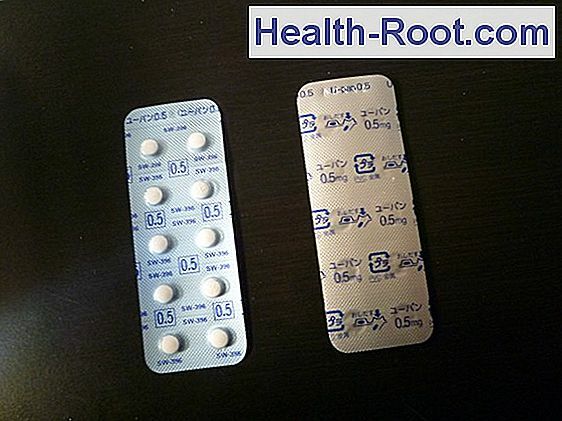 Home » Interactive » Alendronat "Mylan"
Alendronate "Mylan" is a medicine for bone loss. Bisphosphonate. Alendronate "Mylan" is used for bone loss in women after menopause and in men over 50 years of age if there is an increased risk of fractures. 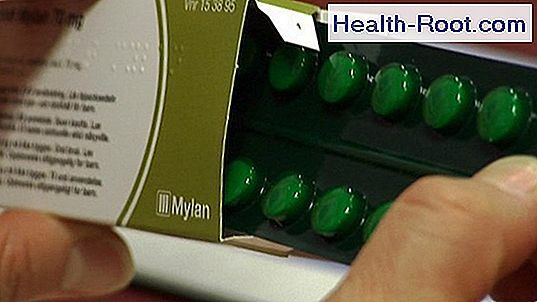 Other medicines should not be taken concomitantly with Alendronate "Mylan" as this will reduce the effect. 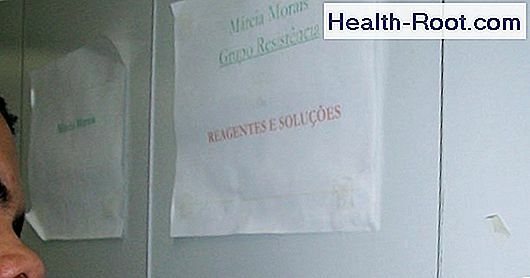 Other medicines may be taken ? hour after Alendronate "Mylan". Manufacturer: Baxter Contains Phoxilium is a hemodialysis fluid. Active substances Calcium chloride Potassium chloride Magnesium chloride Sodium chloride Sodium hydrogencarbonate Use Phoxilium is used in hemodialysis. 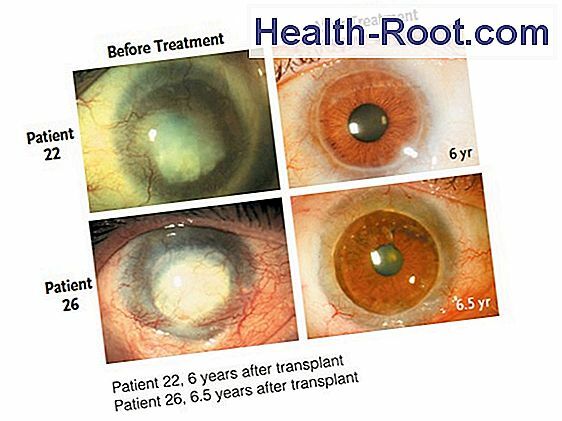 Hemodialysis is used where the kidney function is greatly reduced or completely discontinued and therefore accumulates waste and water in the body. Producer: TEVA Contains Azithromycin "Teva" is an antibiotic of the macrolide type. 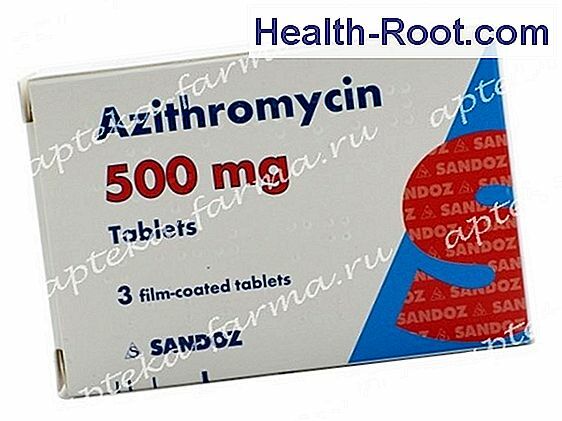 Active substances Azithromycin Use Azithromycin "Teva" is used to treat: Infections with bacteria that may be affected by azithromycin, eg respiratory infections in persons susceptible to penicillin chlamydia certain types of pneumonia. Manufacturer: AstraZeneca Contains Bricanyl® is used for asthma attacks and for preventive treatment in asthma. Also used in COPD. Bricanyl® is a beta2 stimulant in asthma. Read more about beta2 stimulants in COPD. Active substances Terbutaline Dosage Available as prolonged-release tablets and injections injected into a muscle, vein or under the skin, as well as inhalation powder in Turbuhaler®.